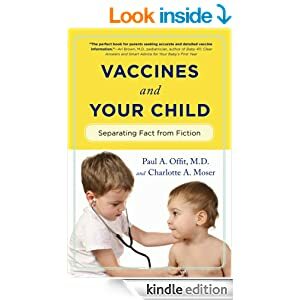 A brief fact sheet on vaccines from the AAP. Also please see immunize.org for authoratative vaccine information. 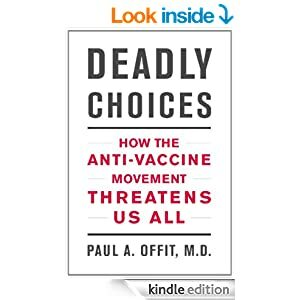 "Deadly Choices: How the Anti-Vaccine Movement Threatens Us All"
"Vaccines and Your Child: Separating Fact from Fiction"